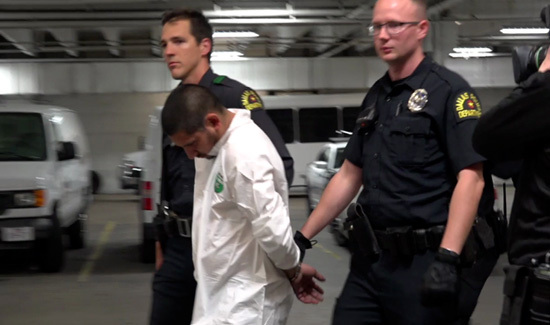 Police have arrested the man accused of shooting three people, including two police officers, in North Dallas. Armando Juarez, 29, and an unidentified female were apprehended after a pursuit. “We got our man,” Dallas Mayor Mike Rawlings said at a press briefing.